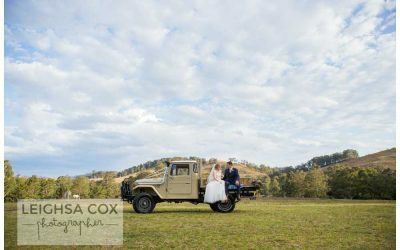 Stress-free, complete wedding photography packages available to couples getting married anywhere in the Hunter region and beyond. My only concern is getting the best possible photos of you. While ever there are moments happening, my focus is to capture them. No clock-watching, no schedules. Just the best photos of you, your friends and family. I want you to feel relaxed and unhurried during your bridal party shoot, to capture the moments as they happen naturally. To really enjoy the special time with your new spouse and your loved ones. 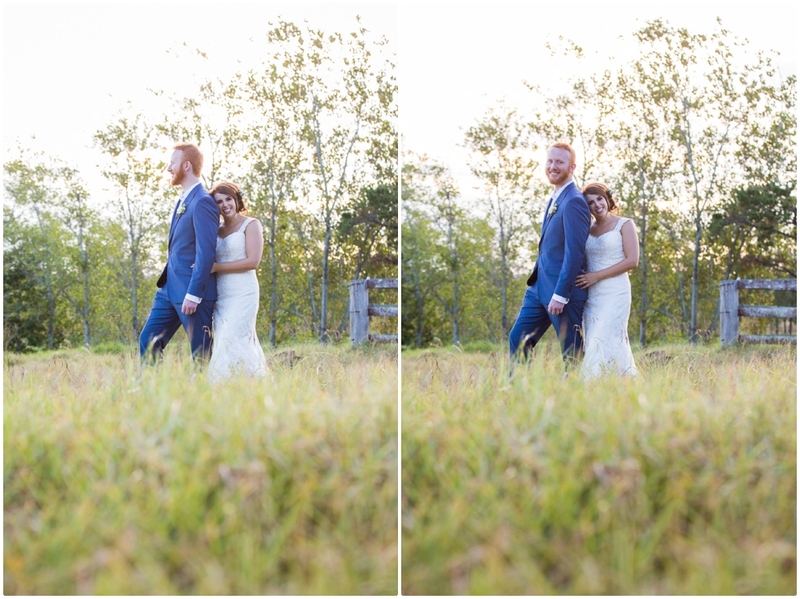 I am a Hunter Valley local who just loves to do wedding photography Hunter Valley. 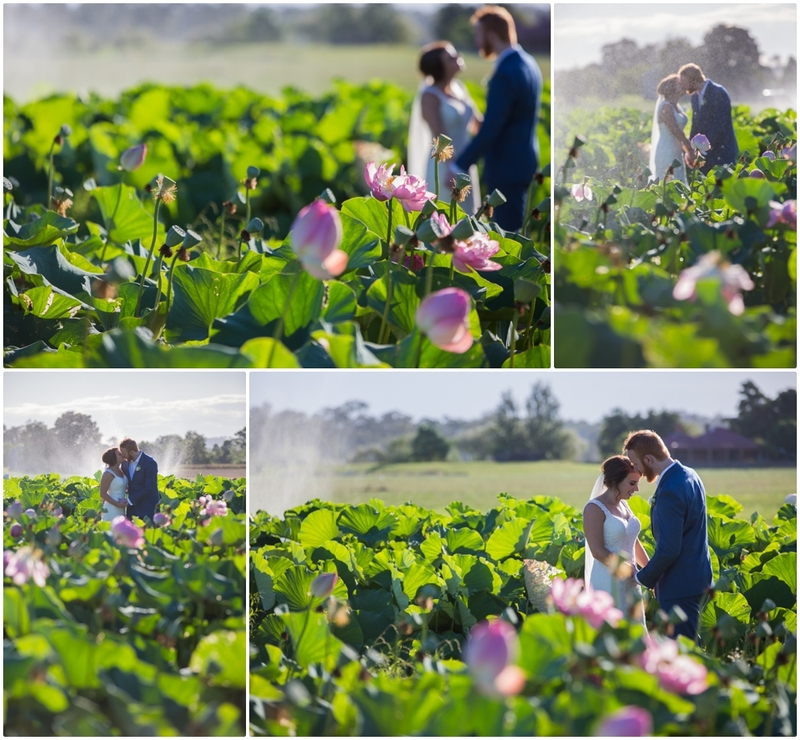 I have captured Hunter Valley weddings for many happy customers. In the last 11 years I have witnessed copious amounts of joy and laughter, passionate first kisses, emotive speeches and even some tears and tantrums (the latter mostly by 3 year old page boys and flower girls, but occasionally from the grown-ups). 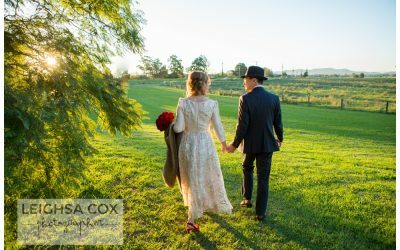 What is Included in a Wedding Photography Package? I am a member of AIPP as an accredited professional photographer. 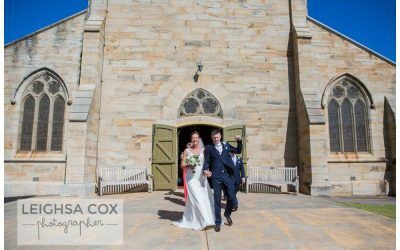 I use state-of-the-art Canon technology to ensure your wedding photography is of a premium standard so you can remember your special day forever. Got a question? Contact me!